The Matthew 25 Fund (symbol MXXVX) is a no-load growth and value mutual fund. 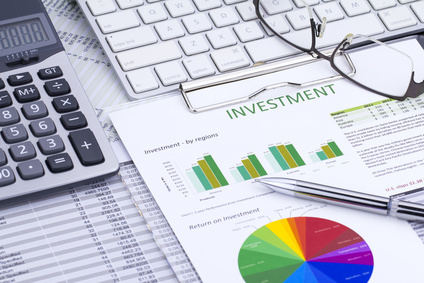 The Fund blends Growth and Value Investing in its securities selection process. The Fund’s adviser places great emphasis on valuing a business, which then leads to calculating a value for the company’s securities. This information is then utilized when buying or selling stocks, in order to increase the potential returns or to reduce the risk of price declines of the Fund’s investments.